Traditions make the holidays. They are expected, welcomed, and even the hokiest rituals bring “comfort and joy.” Don’t find them essential? Oh sure, just try not putting up your Christmas penguin village one time, and deal with that gale force blowback. Even so, over time, traditions evolve, new ones are established, and some just fade away. And while many modern families warmly embrace new ideas and experiences, #notallfamilies. During the holidays, back in Michigan, many a comfort can be expected: Lions football, children diving into frozen crispy piles of leaves, my mother and her siblings trying to figure out how old they are and the ages of their parents when they passed (“If I was 10 when Tom went to Korea, and mom was 35 when the dog got hit, then dad was 67 when he died”), gruff teenagers needing to “go for a walk,” Vernors Punch. 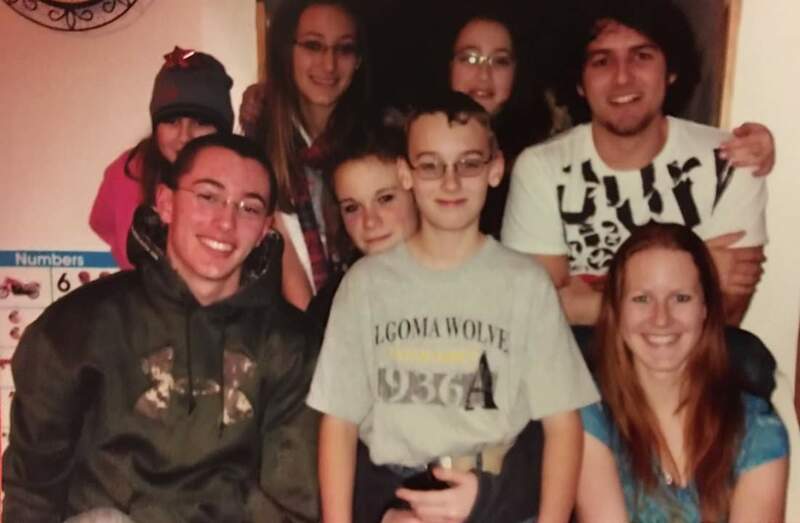 Aunts, uncles, cousins and neighbors will be welcomed to the Heise house for holiday cheer, which includes food, drink and shared stories of times gone by. Cousins will sneak sips of Baileys and uncles will drink Labatt’s. And then, there was the year that changed everything, where trust was broken, loyalties questioned and foundations rocked. It started when the holiday fare reached its peak fragrance, and the offerings made their way to the table. First up was Uncle Mike, the patriarch of the family. All were served as stories and gossip were suspended to dig in. The eating was moving along happily when suddenly Uncle Mike put his napkin to his mouth and made a horrible face. “What was that?” he demanded to know as he pointed at my sister’s sad little Tofurky loaf. A series of indignant protests, and hurt questions followed. His traditions had been rocked, and he needed a plan. “Janet, the coats,” he finally decided, and made his way to his daughter’s house in the country. There he knew a fat, golden turkey was being carved up at that very moment, without any booby trap side dishes like quinoa or tempeh. They said hurried goodbyes, Aunt Janet grabbed her pretzel jello salad, and left fishtail tracks in the fresh snow. 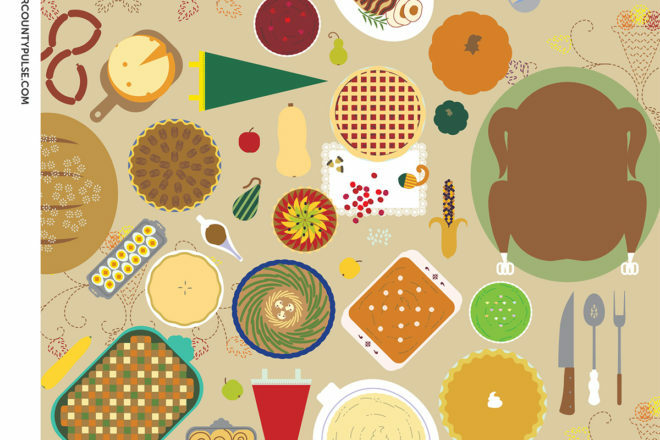 The Pulse asked readers about their Thanksgiving traditions and here are the answers. 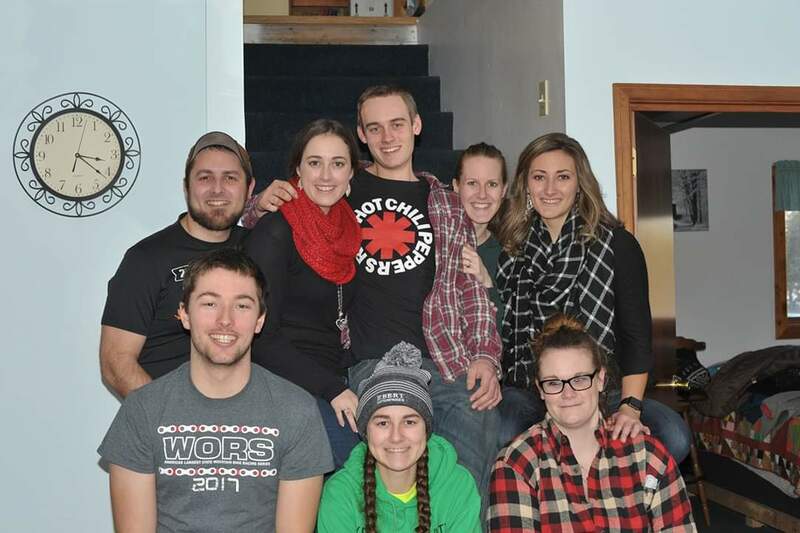 Cousins listed from oldest to youngest: Jacob Farley, Leah (Farley) McFarlane, Michael Evans, Lacey (Shaw) Ullmer, Beth Evans, Sarah Farley, Ray Shaw and Jenny Farley. Submitted.